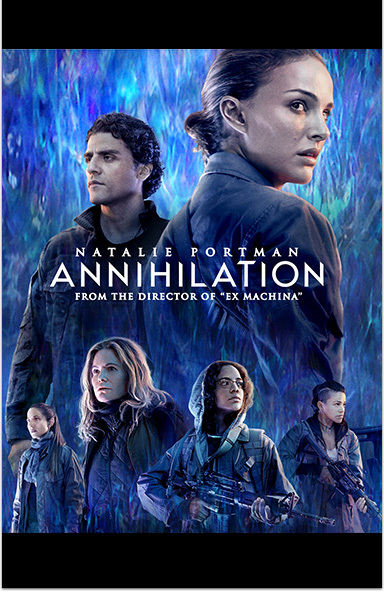 Annihilation © 2018 PARAMOUNT PICTURES. ALL RIGHTS RESERVED. EPIX® is a registered trademark of EPIX Entertainment LLC.